There were more first-time mortgages in January than that of the previous year, while remortgages and buy-to-let home purchases saw a decline, UK Finance’s Mortgage Trends Update for January has found. There were 25,100 new first-time buyer mortgages completed in January, 4.6% more year-on-year and 25,300 homemover mortgages completed in the month, 2.8% more year-on-year. There were 5,500 new buy-to-let home purchase mortgages completed in January 2019, 1.8% fewer than in the same month a year earlier. However, the rate of decline is less than in January 2018, when there was a 5.1% year-on-year decrease in the number of buy-to-let home purchases. Matt Andrews, managing director of Mortgages at Masthaven, said: “Despite the current political uncertainty, the first-time buyer market appears largely unaffected. “Whether this be attributed to government initiatives such as the extension of the Help to Buy scheme, the ‘gifting’ of wealth from parents to children, or an increase in flexible products offered by lenders, this segment of the market is in good stead for whatever political and economic decisions are made in the coming weeks. 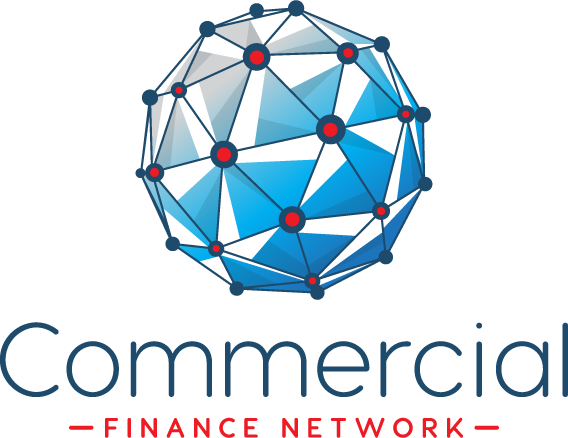 Gareth Lewis, commercial director at specialist lender MT Finance, added: “There was always a worry that the lending market would be depressed at the beginning of the year as we edged ever close to the March deadline for Brexit, with this preventing people from buying and selling. “But these figures are actually very positive and show that people have come out and continued to buy, so sentiment is pretty good. “There is still pressure on the buy-to-let space and this will continue unless something is done to ease all the restrictions that have been placed on landlords in terms of taxation and higher stamp duty. “A review of stamp duty at least could stimulate movement in this area but perhaps this is wishful thinking, with the government loathe to make any changes. There were 47,400 new homeowner remortgages completed in January 2019, 2.7% fewer than in the same month a year earlier. Remortgaging in the buy-to-let sector saw a similar drop-off in activity, with 15,800 new remortgages, a 4.2% drop from the year before. While this amounted to a year-on-year fall, it is worth noting that January 2018 was a particularly strong month, with the highest number of residential remortgages in nine years and the highest number of buy-to-let remortgages on record. Overall, UK Finance expected the remortgaging sector to see continued strength in 2019, as more tranches of fixed-rate deals come to an end. Mark Harris, chief executive of mortgage broker SPF Private Clients, said: “The year has got off to a remarkably good start on the lending front despite ongoing political uncertainty. Clearly, people have had enough with situations they can’t control and are getting on with their lives. “Lenders are keen to lend and rates are extremely competitive. Several lenders have trimmed rates this year in an effort to encourage more business, while innovative tweaks here and there are increasing as an alternative to offering the cheapest rate in the market. “Swaps have dipped further over the past few days on the back of heightened uncertainty around Brexit which is likely to continue to result in lenders offering perks such as cash back and free valuations, and going down the innovation route, which is good news for borrowers.